Here is a Cost Saving Homeowner Tip! 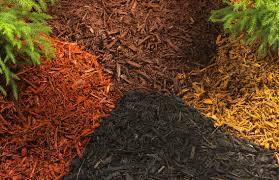 Ask for mulch at the local landfill. Many landfills keep brush and tree trimmings when brought in by local homeowners and landscapers, chop it up into mulch and sell it for a fraction of the cost of the nursery. Wow!